from the others by its shape, which converges on the rear, and features the swirl lip generator reducing the crosswind sensivity. drive side, reduces the drag by making easier the perturbated air flow. a pressure difference on each side, meaning extra drag. « For a minimal drag, the perturbated air flow must converge behind the rider« , Paul Lew told us. stick the wheel and leave the system clearly. Obviously the speed, the bike shape, and the rider position significantly modify these drawings. 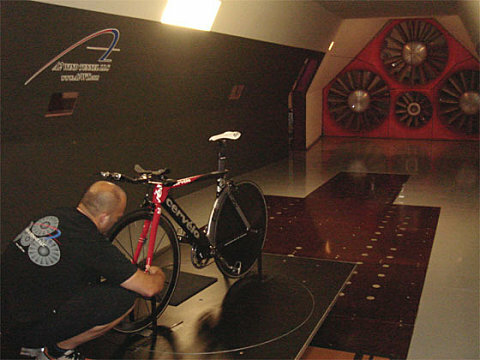 On the right, the flat sided ovoïd rim disc wheel, such as a Zipp Sub9, has the airflow perturbated behind it because of the flat flanges. 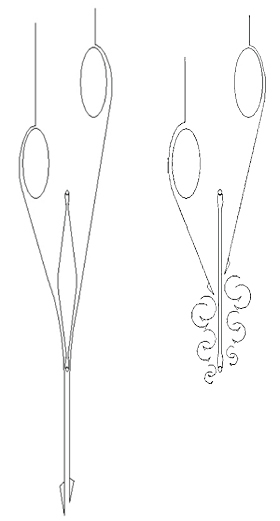 On the left, the airflow of the Convexo Convex wheel converges and leaves the system as a clear flow, synonym of low drag, so better aerodynamic properties. The tests performed at Mooresville, North Carolina, USA, recorded thousands datas. The wheels claimed to be the fastest of the market were tested on the bench. The drags are recorded for the wheels only, and more interesting, for the wheels installed on the bike, including a rider. The position of the rider is kept thanks to several markers. claimed by Zipp, constantly improving the aerodynamics on its wheels. rider and its Cervelo P3C. A few points are important here: with a yaw angle of 10°, the Zipp404/Zipp Sub9 configuration is as fast as the Lew Pro VT-1/Convexo Convex, taking into account the measure errors. At yaw 20°, the configurations « full » Zipp or « full » Lew are as fast, when taking into account the errors. Weirdly the fastest configuration at 10° is the slowest at 20°. « full » Zipp configuration! 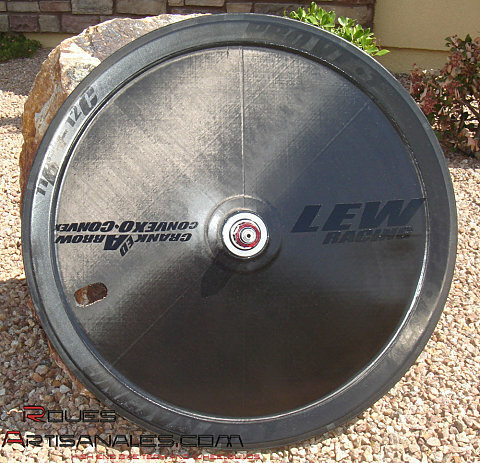 Only Zipp wheels, among the current fastest wheels have face the Lew in this test. The results can be downloaded here. sided, is 800g, the Zipp Sub9, flat sided with ovoid rim, are 1000g, the Corima flat sided are 1060g, and finally, the Mavic Comete flat sided/lens shape is 1285g.